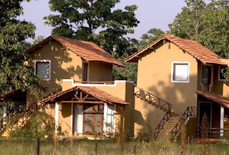 Nestled at the buffer zone of Kanha National Park, Tuli Tiger Corridor is a luxury resort offering a royal retreat to the luxury and peace lovers. 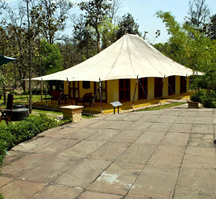 With the scenic beauty of the jungle, stunning view of Ganghar River from the outdoor deck, the resort offers the ultimate experience of forest camping. 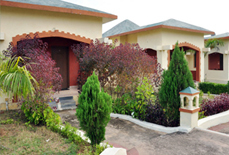 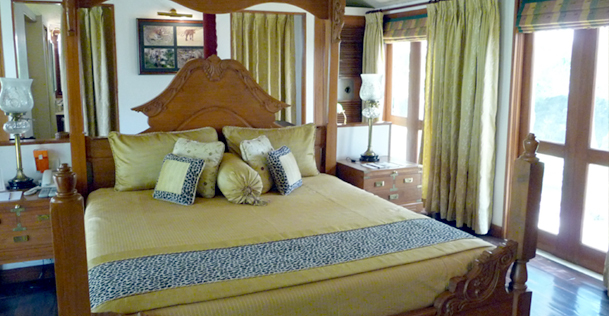 It provides a perfect blend of comfort and style and ensures a relaxing and refreshing accommodation experience. 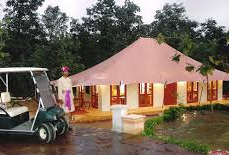 The resort has elegantly designed and well equipped tents with all luxury facilities one expects during their adventure and luxury holiday. 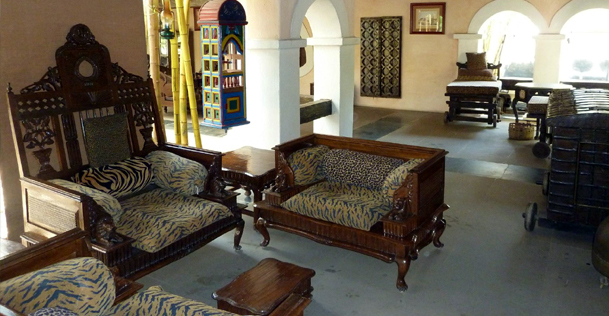 All the tents have regal style furniture with wooden floors. 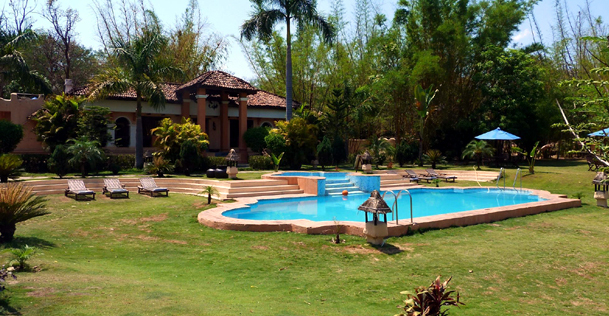 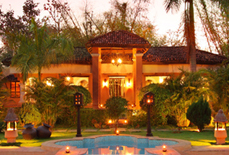 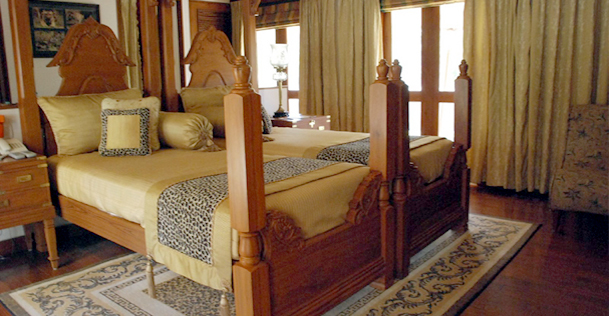 Right from the decoration, furniture to unique location, each and every aspect of the resort is dipped in luxury and makes it an ideal lodging place. 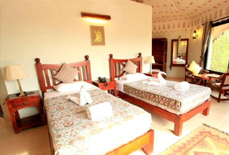 Accommodations: This luxury resort consists of 8 well furnished luxurious tents. 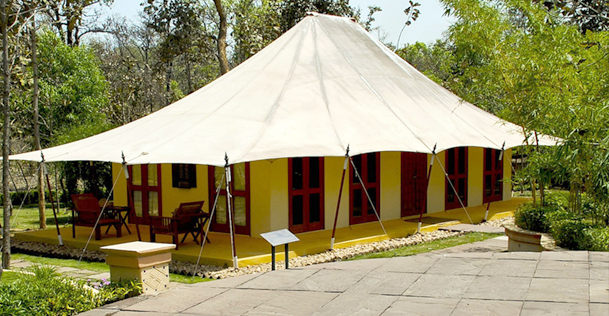 Each tent has an area of 550 Sq ft and comprise of various modern amenities. 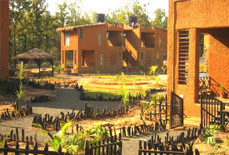 Tuli Tiger Corridor is easily accessible through two railway satiations and airports i.e. 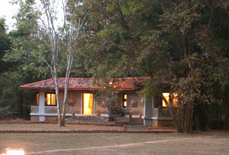 Jabalpur (168 kms) and Raipur (232 kms). 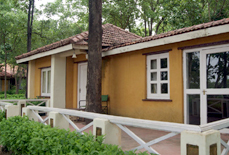 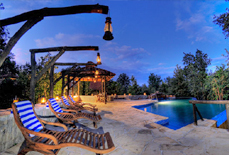 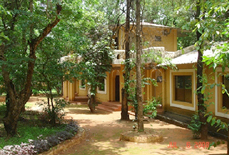 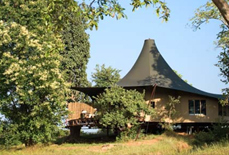 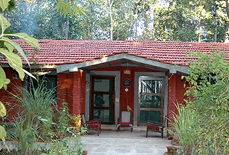 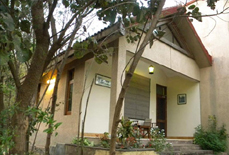 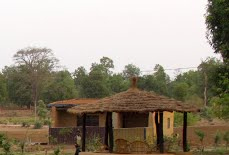 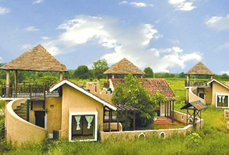 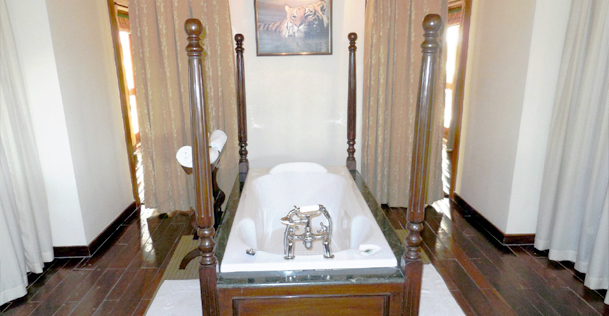 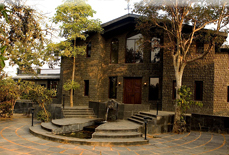 This jungle lodge is at 10 minutes’ drive from Khatia gate of Kanha National Park.